We can help you find the perfect solution. It’s amazing how much has changed since the first patents for window film were issued to 3M™ in 1966. 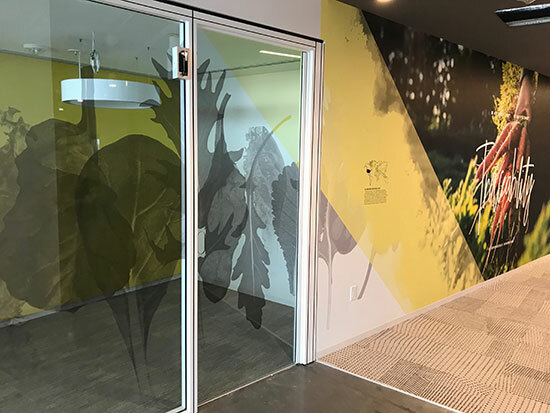 Greater demand for newer technologies and the use of window film products in non-traditional ways allows Clear View to offer more aesthetically appealing choices that embody your creativity and inspiration. 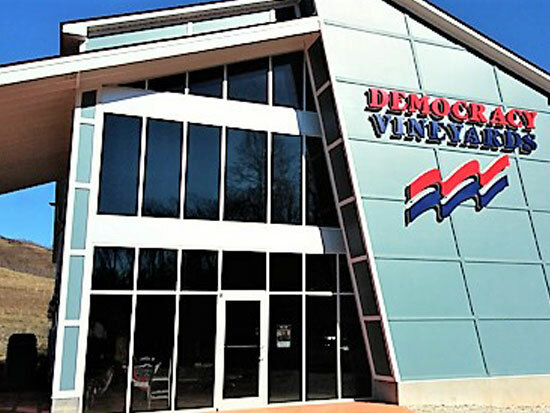 We use industry leading window films that save energy, improve comfort, increase safety, strengthen security, enhance interior design, and reduce the need for electrical lighting by redirecting outdoor light. Whether it is your primary residence,second home, or business or office, a large commercial property, or even a historical building, we’ve done it all. Let us take a first-hand look at the challenges you face, we’ll share ideas and the benefits of window film. 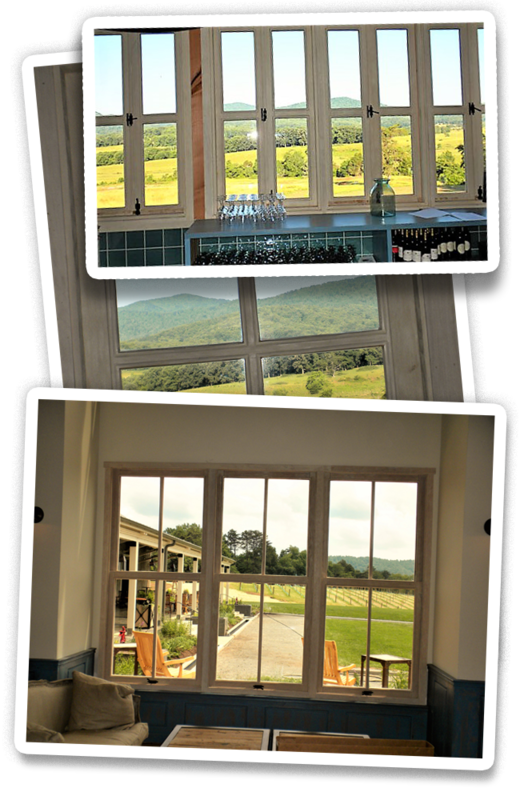 There are a lot of reasons to install window film, but yours is the most important one to us. And schedule your free consultation. We look forward to hearing from you! Enjoy the best of having enhanced views while being more comfortable in your home. See how we have helped home owners save energy, reduce glare and fading, while allowing natural healthy light in. 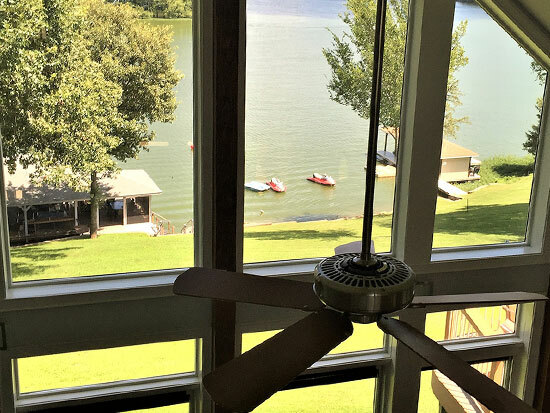 Window film saves money by lowering energy costs, while improving the year-round environment. We make it more comfortable for customers, employees, and guests. See what we have done. Appearance matters. Make the best impression with a large selection of decorative films for your clients building or office. Help your clients protect their valuable contents from the harmful effects of UV rays. Add a measure of safety & security with films that hold shattered glass in place.